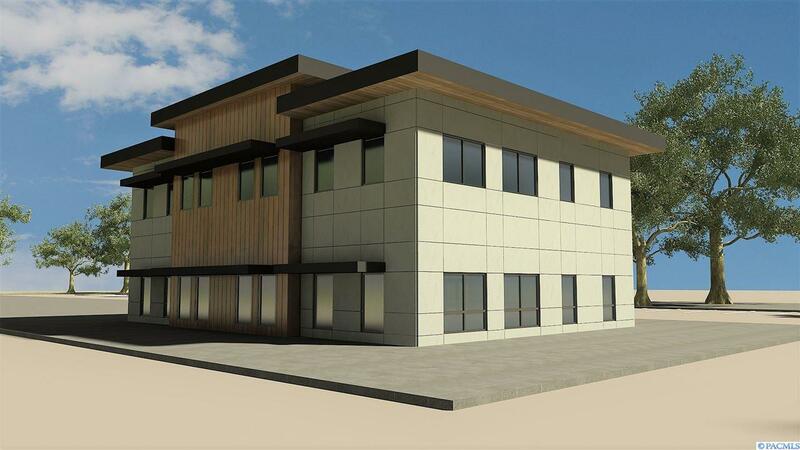 Stylish new construction office building in great Kennewick location near 27th and Union. Building is 3,000 SF per floor and has two floors and layout can be adjusted as needed. Great parking and sign opportunity. 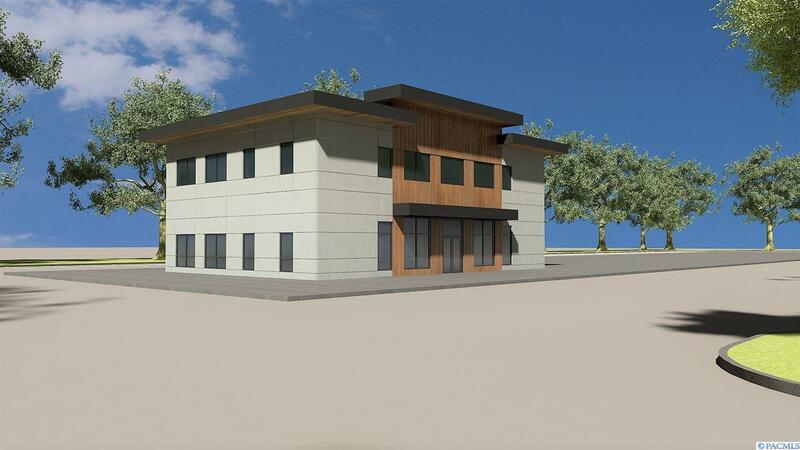 Price shown is for one grey shell building. Includes HVAC rooftop equipment, supply and return, 200 amp power panel, and stubbed plumbing. Tenant improvements to be negotiated. Available Fall 2019. 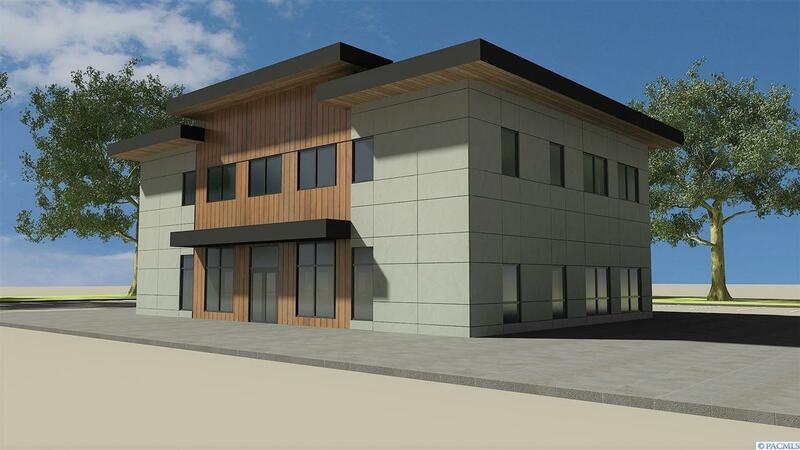 Common area parking and landscaping to be assessed a monthly fee so new building owner does not need to install. Site plans and building elevations are in Assoc Docs.